Trench Rescue is a technical class the Somerset Fire Department has invested in. The Trench Rescue program was created due to the amount of construction projects conducted in this area. 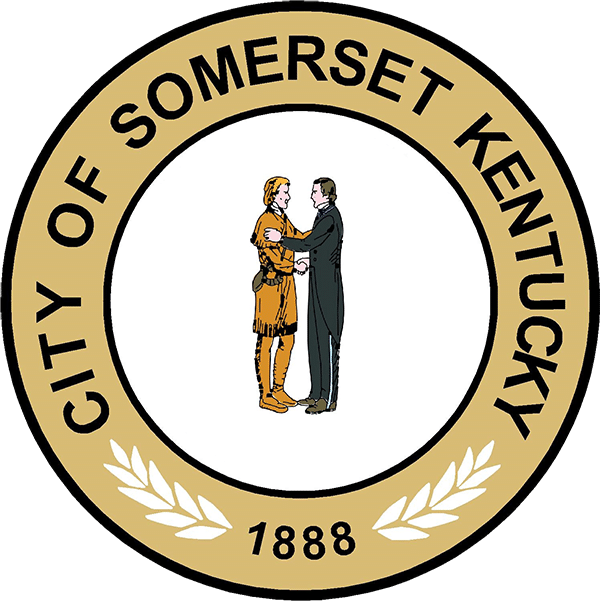 The Somerset Fire Department saw a need to create a Trench Rescue program because the nearest Trench team available to assist in a below grade rescue would be several hours away. Due to OSHA standards, a firefighter responding to such an incident can not enter a below grade situation without proper training, proper documentation, and proper equipment. A responder certified in Trench Rescue must attend a 40 hour course to become certified and maintain an 8 hour update yearly.